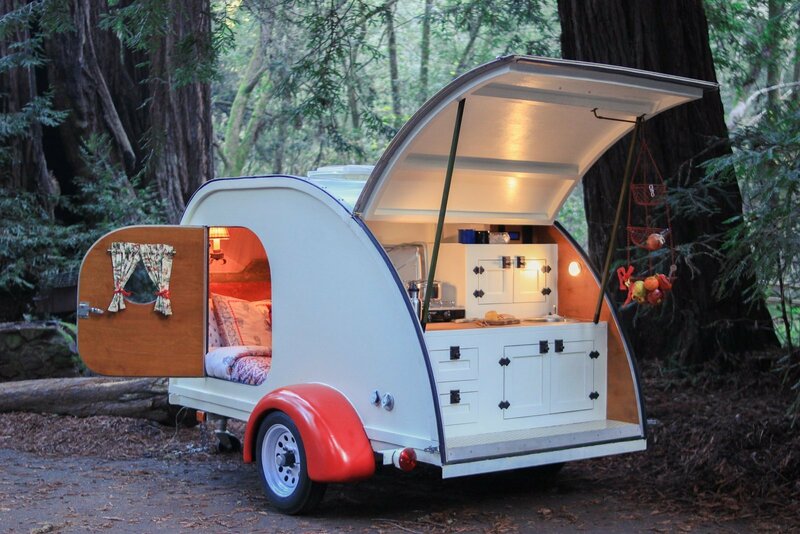 Few things capture the spirit of intrepid road tripping and outdoor adventuring better than trailers and camper vans. Yet don't worry if you're not quite ready to buy your own mobile mini home just yet. These 10 options allow you to enjoy the freedom and convenience of mobile living, without making the full-time commitment.